Contest: Enter the DL Bracket Challenge 2016 and Win a Nexus 6P! Here we go! 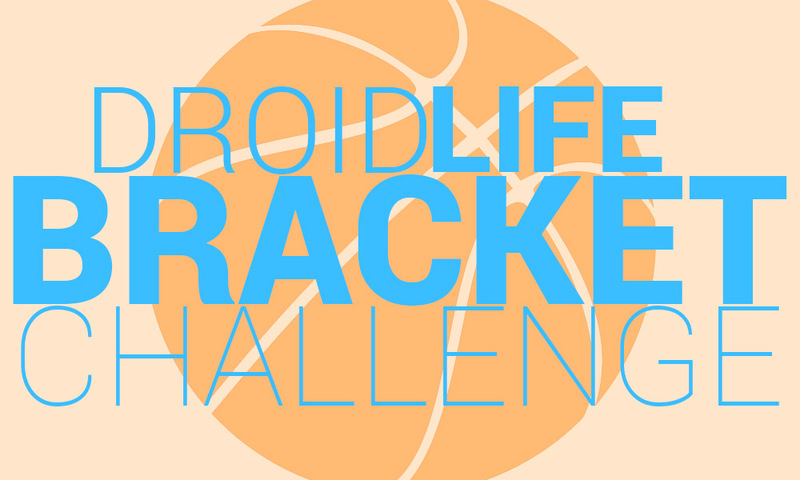 The Droid Life Bracket Challenge 2016 is now live and ready for your entry. This year (which is our 7th year of doing this contest), we are giving away a brand new Nexus 6P with 64GB of storage plus $100 in Google Play credit to the winner. For those new, each year for the past seven years we have put together a massive NCAA men’s basketball tournament bracket challenge (which we are in no way affiliated with) through ESPN’s Tourney Challenge service. It works just like your office bracket pool, except this one is free and is massive. Last year, we had almost 2,500 entries and gave away a Nexus 9 plus $100 in Google Play gift cards. It’s loads of fun, even if you aren’t a college basketball fan. In fact, this is easily my favorite sports period of the entire year because everyone can get involved, talk about upsets, and brag about their perfect brackets. In order to play, you don’t need to know a thing about college basketball. All you need to do is fill out a bracket through ESPN, which you can do based on the color of each team, who has the cuter point guard, which mascot would win in a battle to the death, or maybe, should you actually watch college basketball, based on which team you think might actually win. I really don’t care. Just pick and submit. Prize: Winner takes home a Nexus 6P 64GB and $100 in Google Play credit. 3. Fill out your bracket and submit before the “1st” round games start Thursday morning (March 17). On the morning following the NCAA Championship game, which takes place on April 4, we’ll contact the winner through the ESPN Tourney Challenge Group Chat. If you win, you’ll want to head there to see instructions. You can find the Group Chat here.